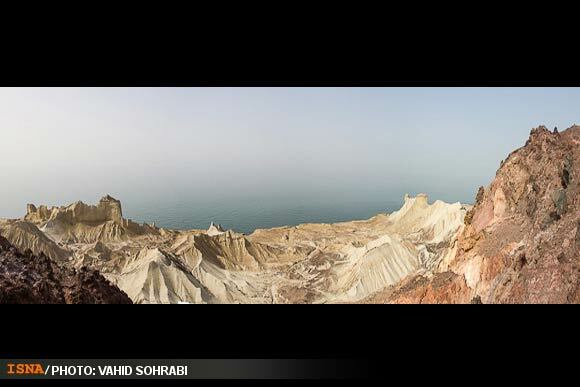 Hormuz is an Iranian island in the Persian Gulf. 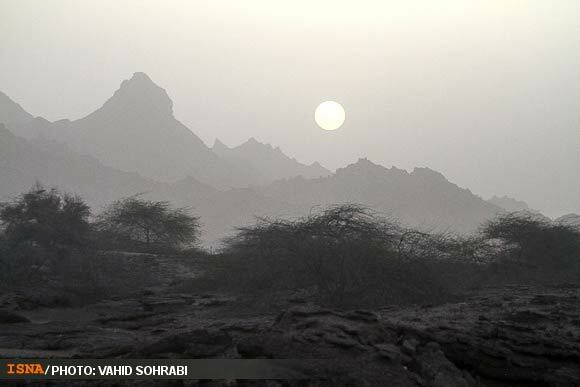 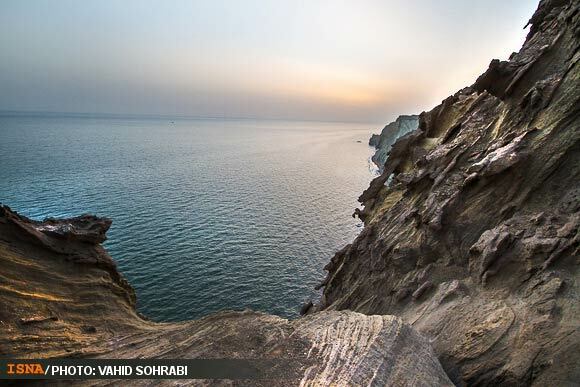 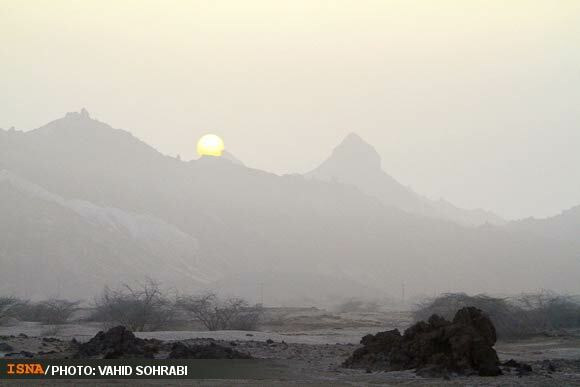 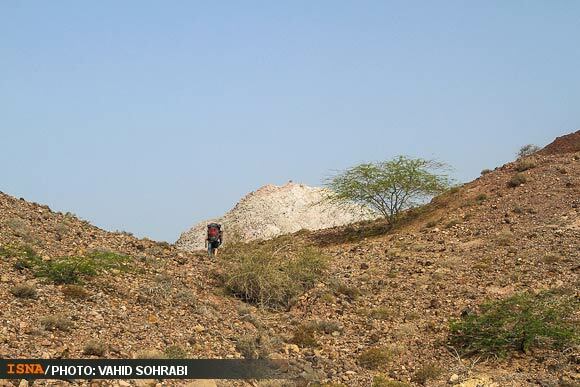 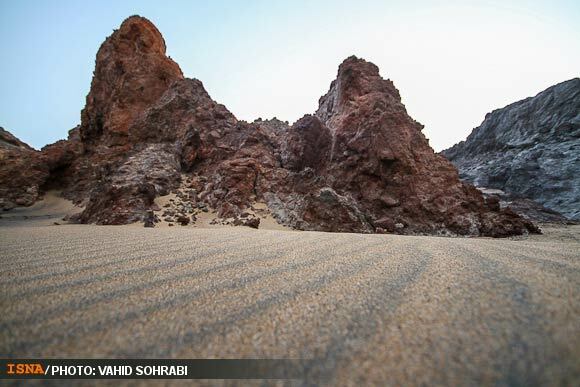 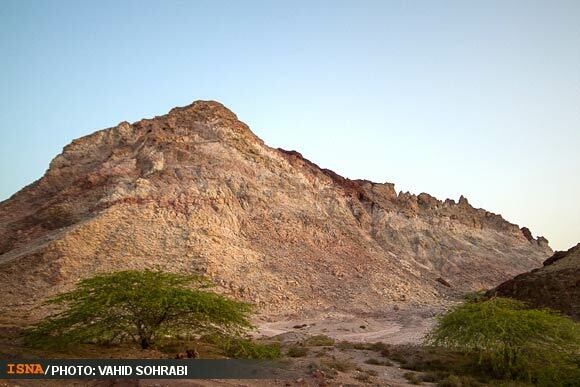 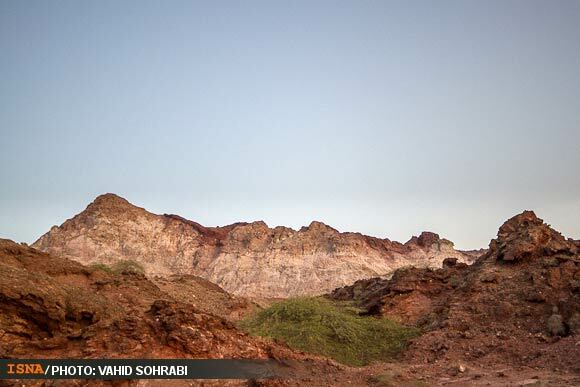 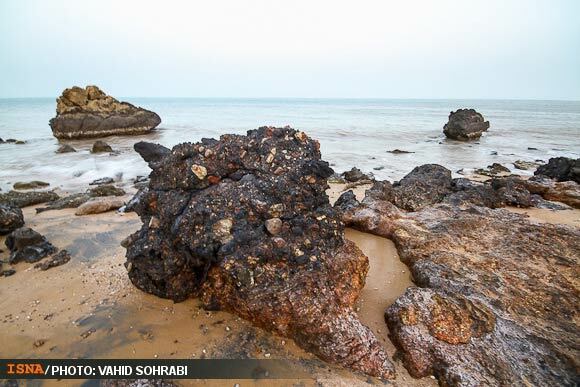 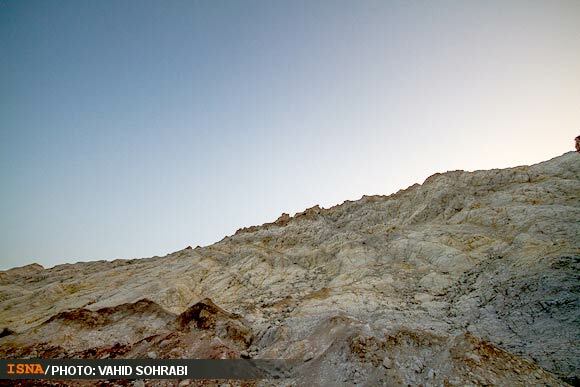 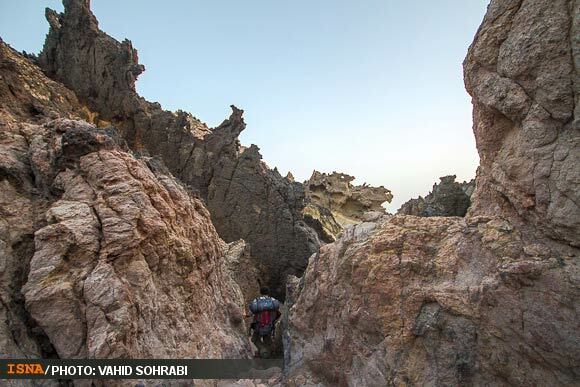 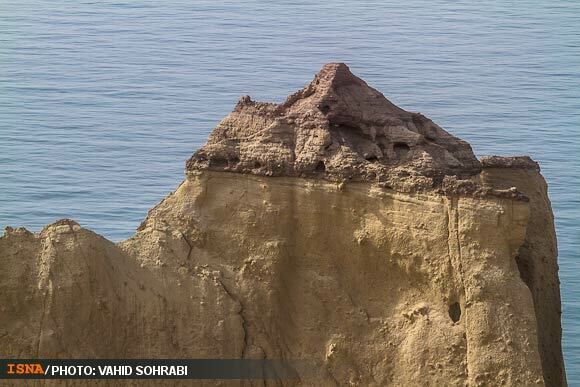 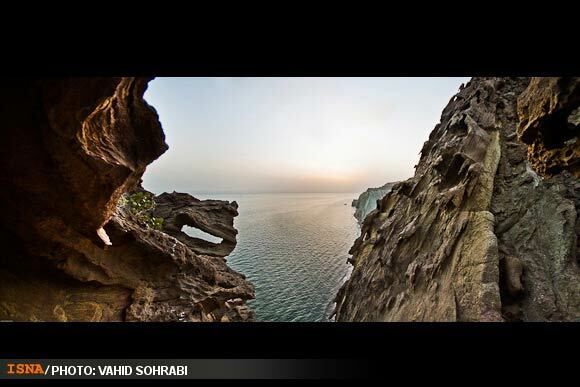 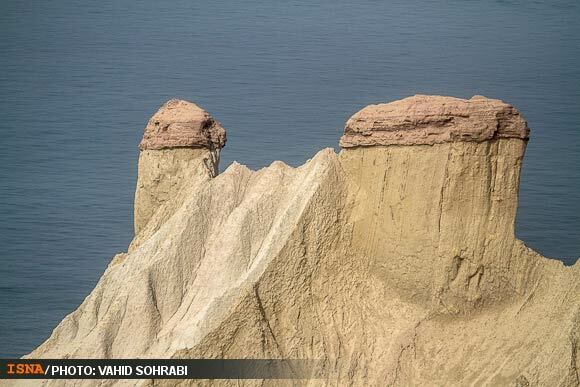 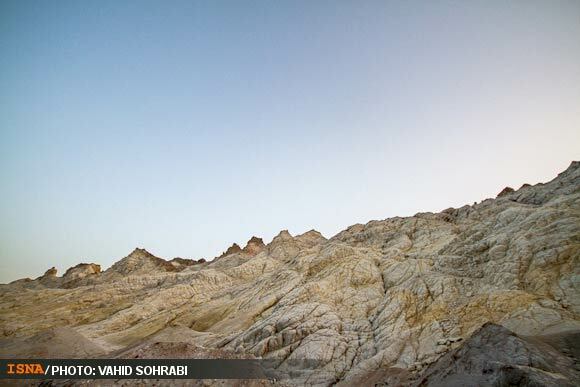 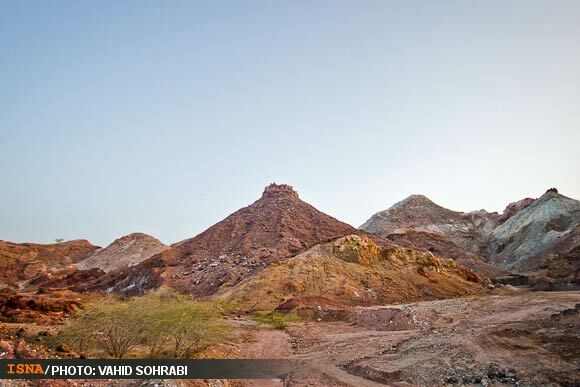 It is located in the Strait of Hormuz and is part of the Hormozgan Province. 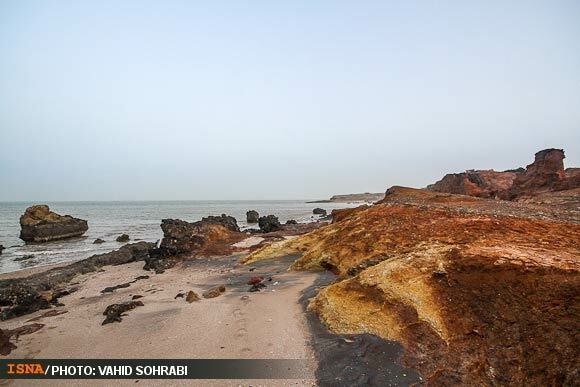 According to wikipedia, Hormoz Island has an area of 42 square kilometers (16 square miles). 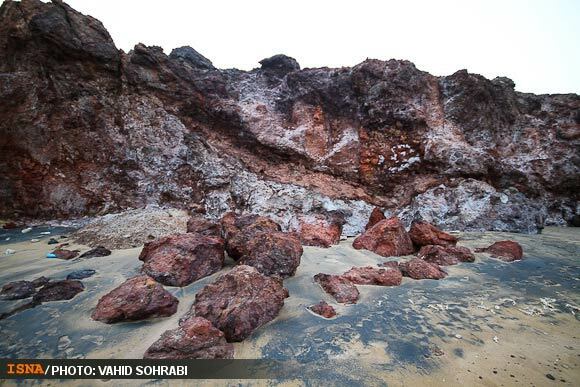 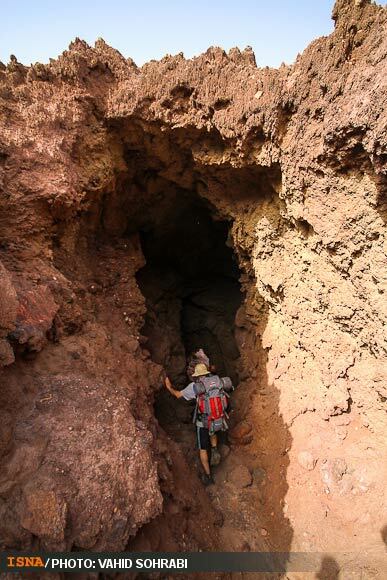 It is covered by sedimentary rock and layers of volcanic material on its surface. 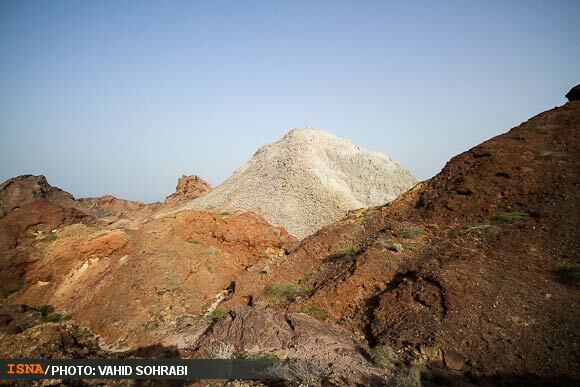 The highest point of the island is about 186 metres above sea level. 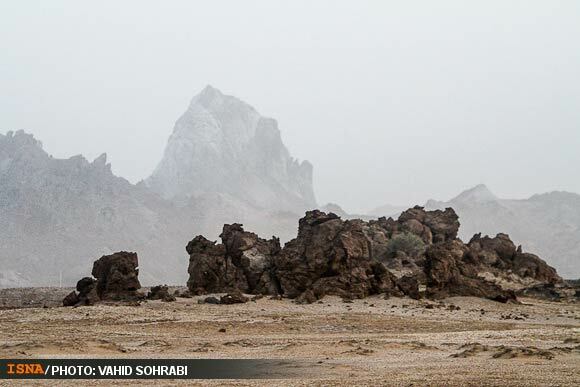 Due to a lack of precipitation, the soil and water are salty. 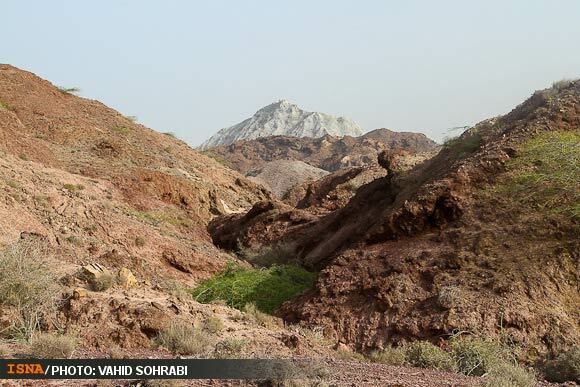 Specialists have helped cultivar Hara trees to grow in the climate. 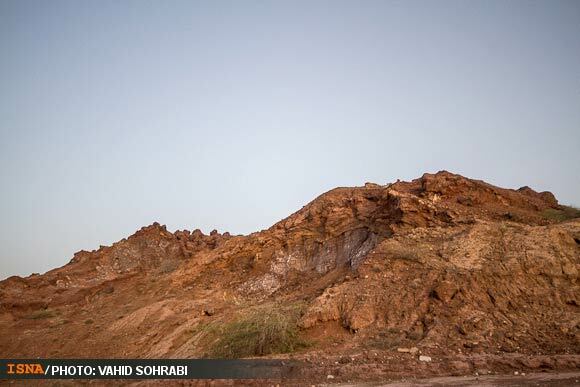 Due to the lack of fresh water, Iranian engineers have piped water from the mainland of Iran underground. 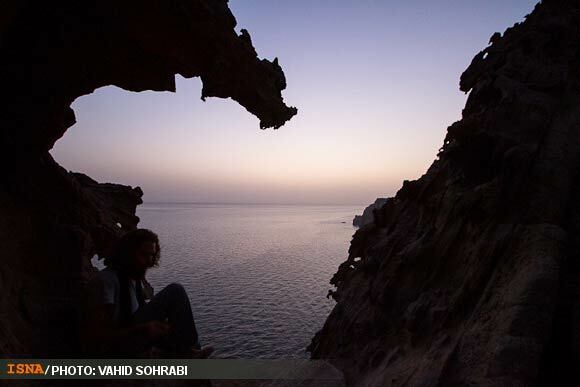 The island was known as Organa to the ancient Greeks and as Jarun in the Islamic period. 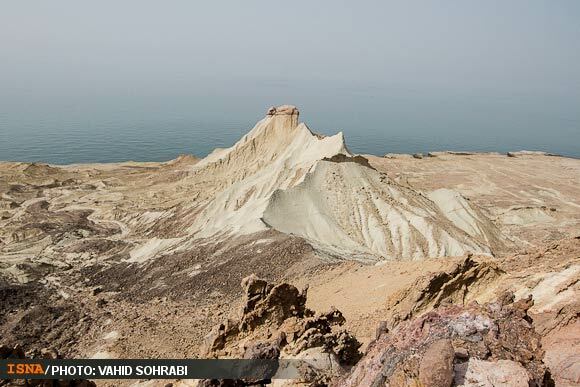 It acquired the name of Hormuz from the important harbour town of Hormuz on the mainland 60 km away which had been a center of a minor principality on both sides of the strait. 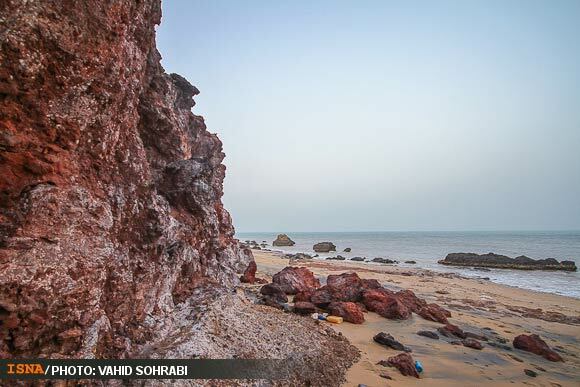 Hormuz island was conquered by the Portuguese explorer Afonso de Albuquerque in the Capture of Ormuz (1507) and became a part of the Portuguese Empire. 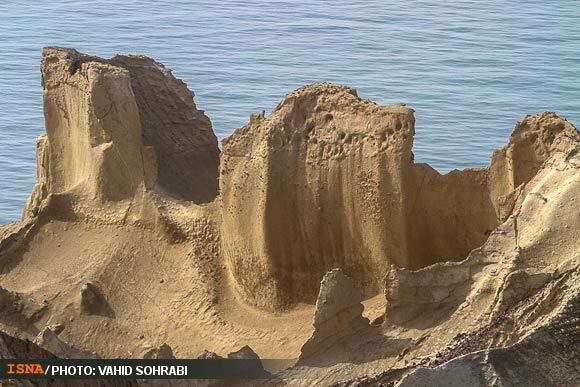 There is a historic Portuguese fortress on Hormuz Island, the Fort of Our Lady of the Conception. 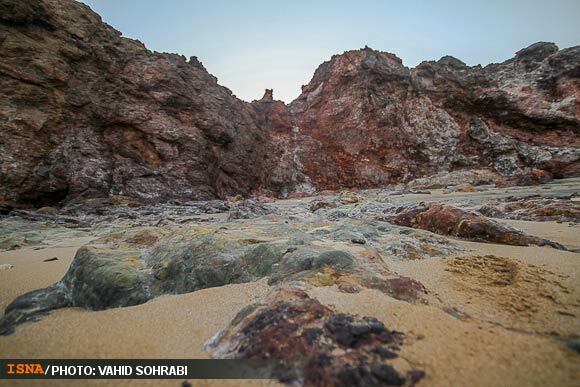 The island was then captured by a combined Anglo-Persian force in 1622 in the Capture of Ormuz (1622).